Nintendo has announced that an in-game Super Smash Bros. Ultimate event will start this week, which will see certain Spirits appear more often on the Spirit Board. The theme this time is “A Spectacle to Behold!” with the event running from 6am on Friday 14th December to 6am on Monday 17th December 2018. 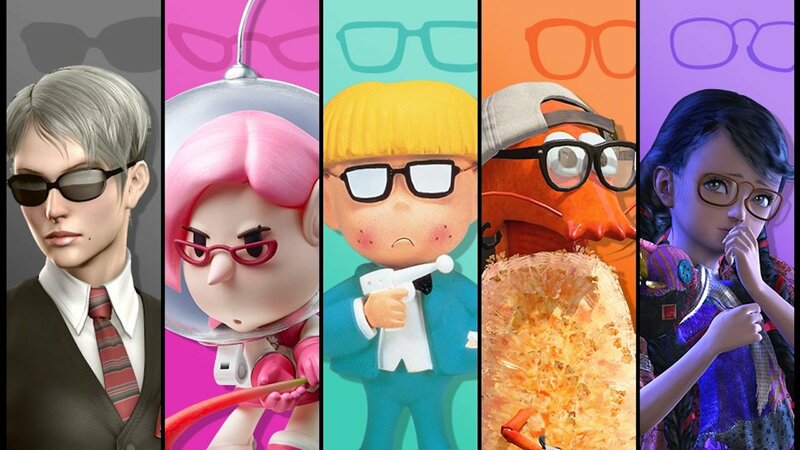 “Characters who wear glasses or sunglasses will be coming out in force on the Spirit Board! Defeat them in battle to earn more gold than usual!” Nintendo explains.